Many accountants have decided not to seek an AFSL and remain focused on their core areas of expertise. If you are one of these accountants, selecting the right referral partner will be crucial to your business. Many accountants have decided not to seek an Australian Financial Services (AFS) licence and remain focused on their core areas of expertise. If you are one of these accountants, the new regulatory regime now requires you to refer clients for the SMSF advice you can no longer give. How can I continue to provide the best service to my clients without providing advice? As the trusted advisor to your clients, they rely on you to help them achieve their financial goals. In the new regulatory regime you can continue to meet their needs by referring to trusted partners chosen by your practice who are experts in their field and complement the services you offer in-house. Should I look for one partner who does everything, or a panel? We recommend each practice develop a panel of partners as very rarely does one size fit all. Expert partners are also specialists who focus on certain types of advice and clients. A panel approach enables you to deal with a trusted expert who is the best fit for each individual client’s needs and preferences. What should I look for in a referral partner? Perpetual recommends a structured due diligence on your referral partners to ensure they have the capability and culture of client care you and your clients need. 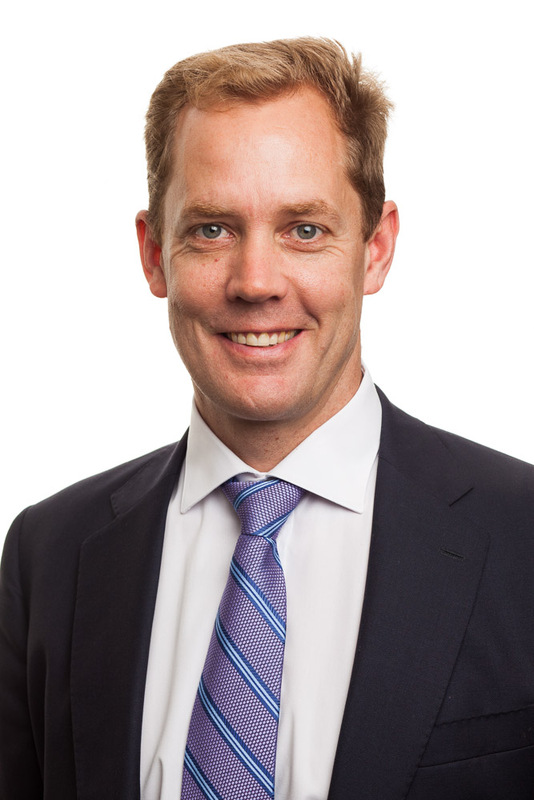 Nathan Jacobsen is the general manager of professionals for Perpetual Private.